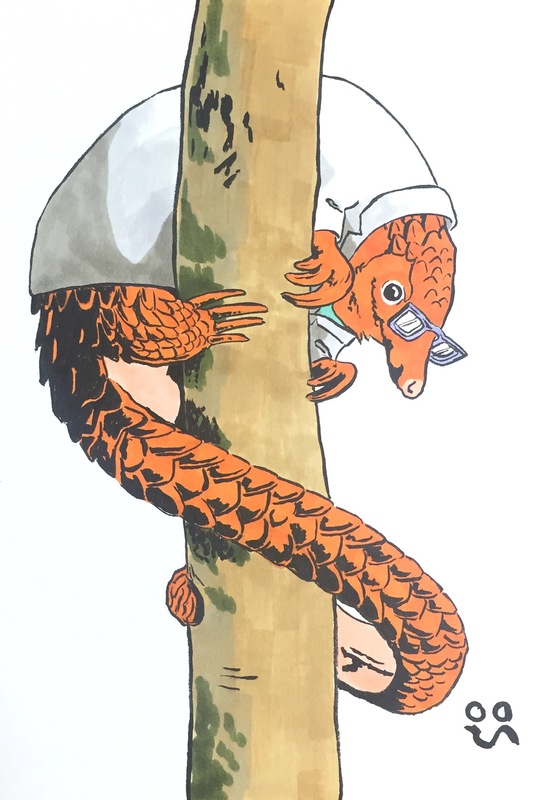 Pangolins have been a favorite of mine since childhood, but some species are hunted because of a superstition that claims their scales, dried and ground up, can cure nervousness or other ailments. Many animals face extinction due to a combination of high demand for traditional ‘medicine’ and an inability to farm them efficiently. While some of these animals might have some medicinal value, usually it is quite dubious and the demand is met with poaching dwindling populations. Taking medical advice from a pangolin is probably as effective as killing them for medicine. Plus who wouldn’t want such a cute doctor hanging around?